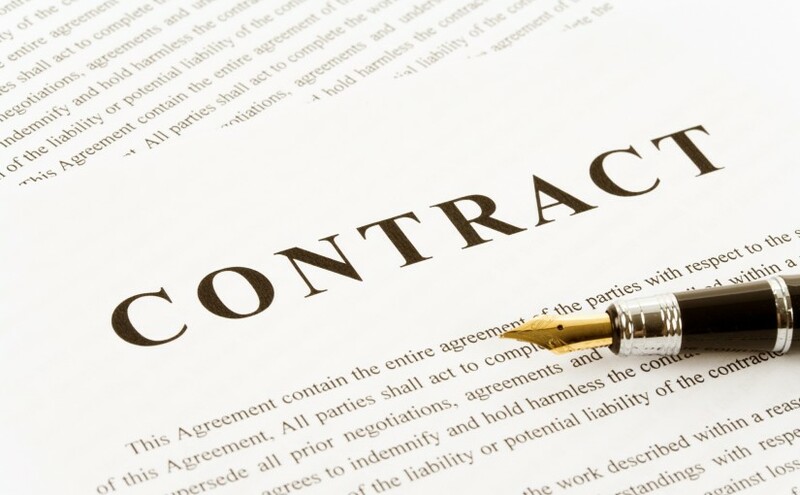 Our lawyers are experienced at drafting Contracts of all types. 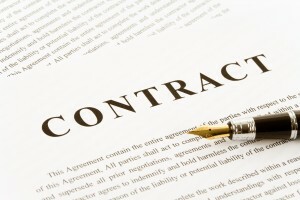 Our litigation and dispute resolution lawyers regularly run cases where there has been a dispute between two parties. There are different approaches that we can take – having regard to the nature of the dispute and your instructions. It is generally better and cheaper to try to resolve a case without litigation, but where litigation is inevitable (or has already begun), we have the expertise to deal with it.